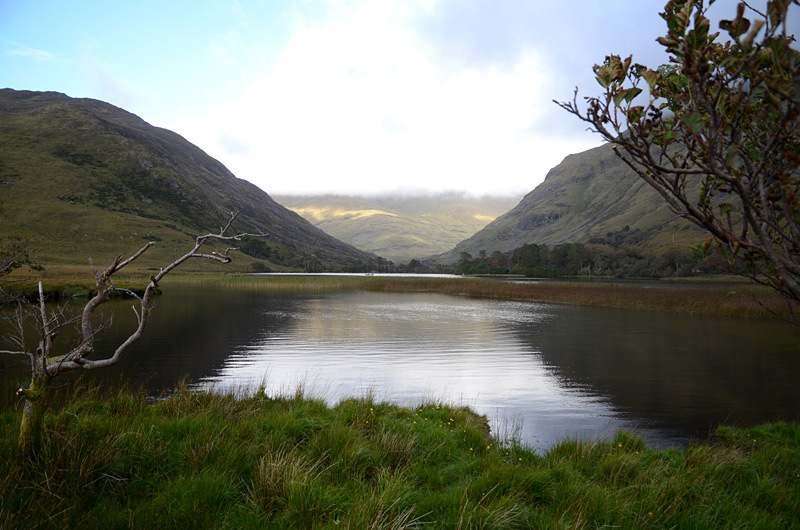 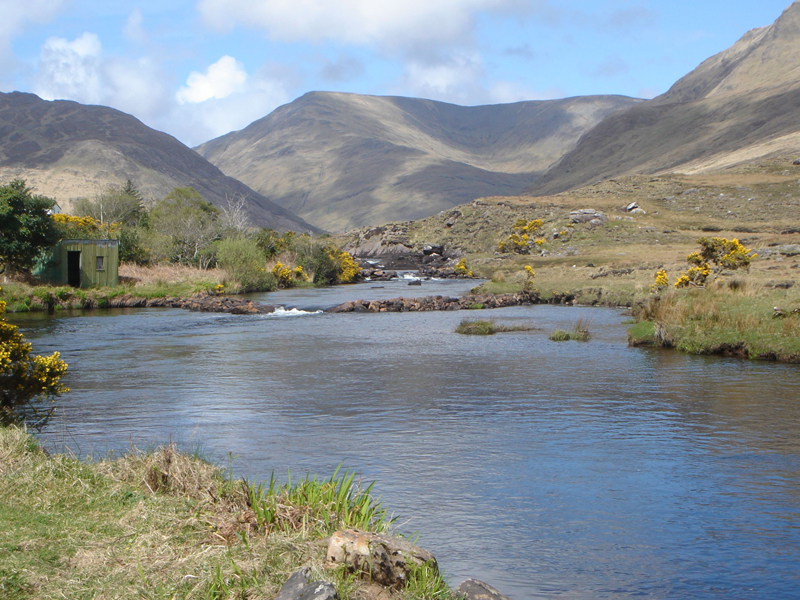 Fishing Holidays in Ireland – Delphi’s crown jewel is the beautiful Bundorragha River. 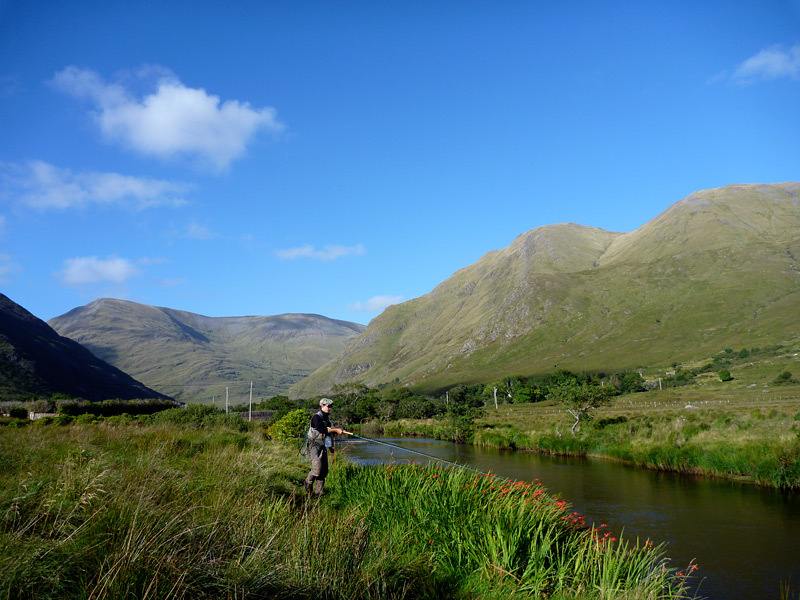 Over a mile long, with over twenty productive pools, this amazing little river is almost always suitable for fly-fishing. 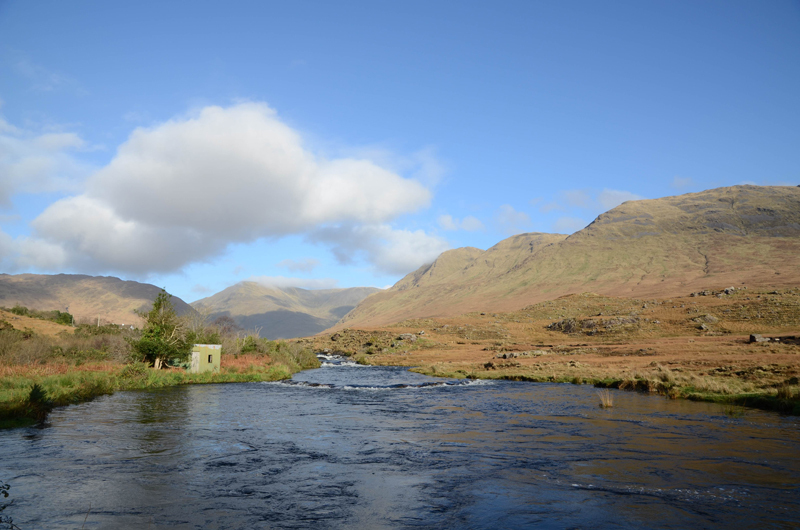 Even after a big flood, it never colours up for long due to the settling effect of the lakes upstream. 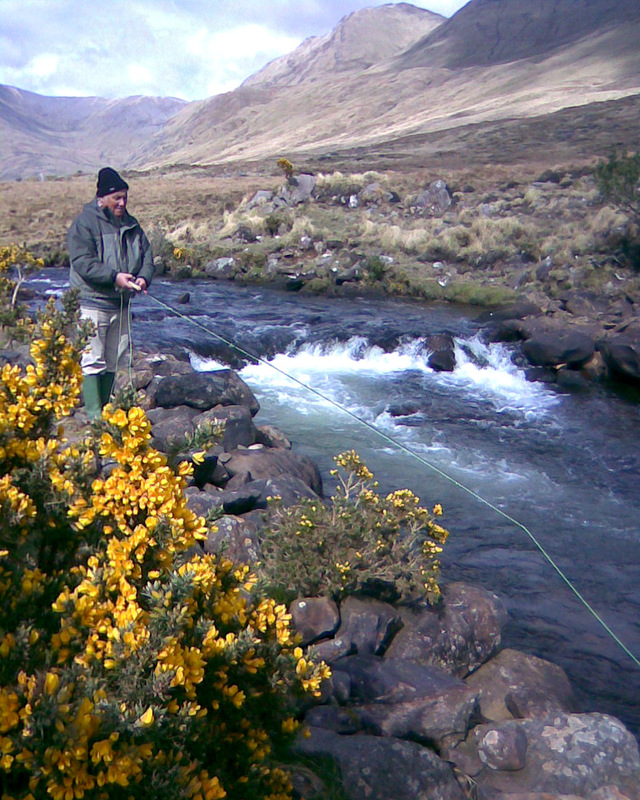 The Bundorragha (bottom of the dark valley), is one of the most beautiful rivers you can fish. 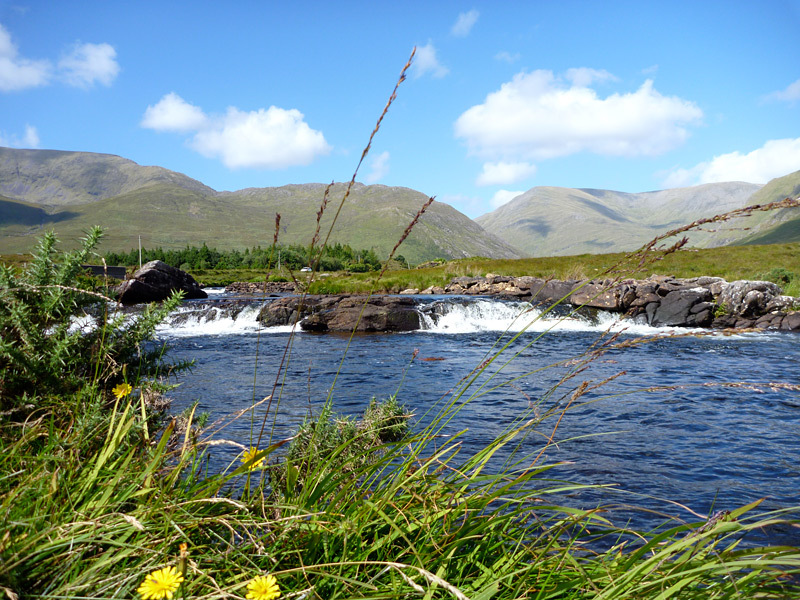 It is almost always suitable for fly fishing, even after a heavy spate, due to the settling effect of the lakes upstream. 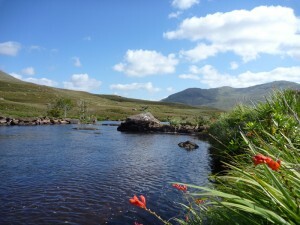 The fishing is often heavily booked. 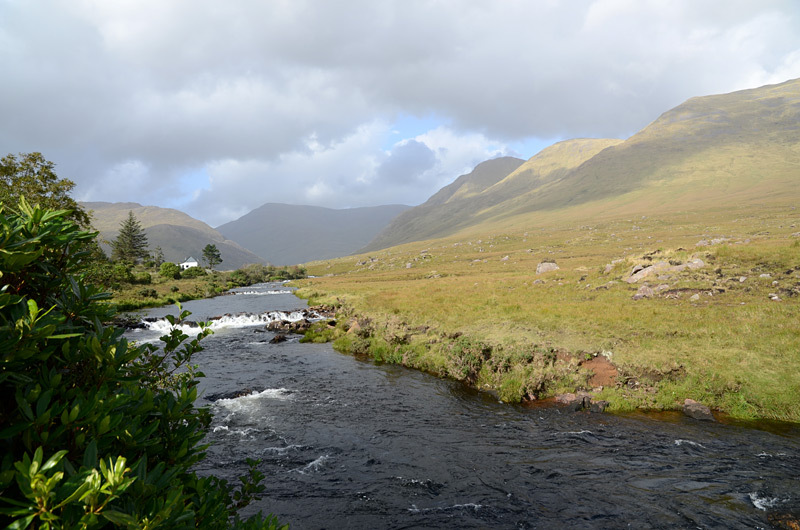 Priority is given to fishermen who stay at Delphi. 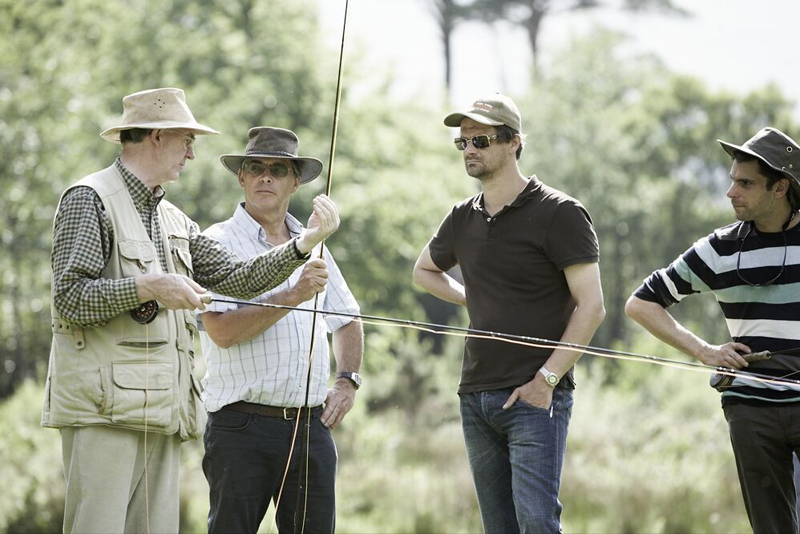 But day tickets are sometimes available at short notice.